Qatari investors are keen on acquiring Turkish e-commerce and food and beverage (F&B) companies, according to an investment banking veteran from Turkey. The move is part of Qatar’s strategy to diversify its portfolios in Turkey, Kerim Kotan, Pragma Corporate Finance Managing Director, told Qatar Tribune. 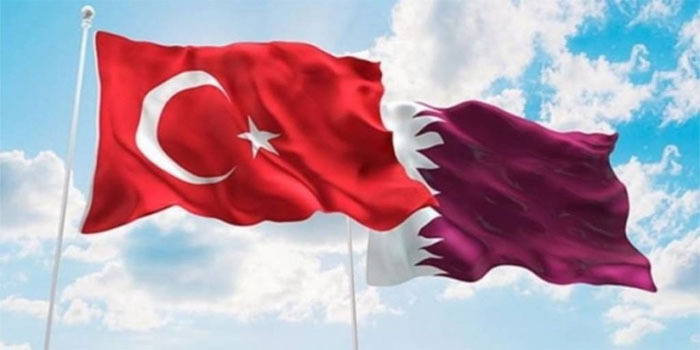 Kotan noted that there are three Qatari companies have shown interest in purchasing firms like www.sefamerve.com, which is one of the top Turkish e-commerce platforms, and Bereket D’f6ner, one of the biggest restaurant chains in Turkey, that are on the sale block. “Turkey has been one of the top investment destinations for Qatar. To date, there was a lot of interest from Qatar in banking & financial services, real estate and media,” Kotan said. It is worth noting that Qatar started searching for alternatives and different destinations to diversify its investment opportunities after the Arab rift. Since 5 June 2017, Qatar has been facing outflows of foreign customers’ deposits after four Arab countries led by Saudi Arabia cut their diplomatic and trade ties with the gas-rich state, accusing Qatar of financing terrorism. Doha forcefully denies the charges.